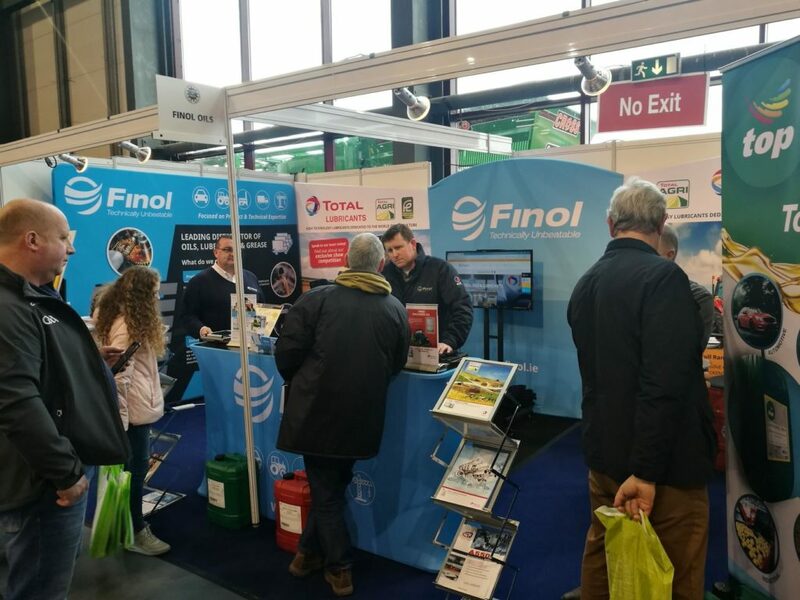 Finol Oils, distributors of the Total range of lubricants exhibited at the Farm Machinery Show 2019 at the weekend, where interest in its comprehensive product range was intense. Finol showcased its Total agri-range alongside its commercial range, which features the popular Total Quartz oil. Finol delivers modern, innovative and high-performance lubricants to the Irish market, including the world-renowned Total Quartz ranges of high technology engine oils, specifically designed for the automotive industry. One such product is Total Quartz 9000 Future FGC 5W-30, the latest generation in high-performance synthetic engine oil designed to meet the requirements of many of today’s modern engines. Total Quartz 9000 Future FGC 5W-30 is a synthetic technology engine oil that provides ultimate protection against wear and deposits. Its new, enhanced formulation makes it an excellent solution to control LSPI (low-speed premature ignition) while maintaining a high level of detergency to keep engines clean. The post-treatment systems for petrol engines, which are extremely sensitive to the types of lubricants used and expensive to maintain, are also protected in the long-term thanks to the product’s low phosphorus content. Furthermore, Total Quartz 9000 Future FGC 5W-30 reduces internal frictions within the engine as much as possible so that it can deliver full power, while at the same time generate significant fuel savings. This engine oil is also suitable for the most demanding driving conditions (door-to-door, sporty driving styles, repeated start-ups, city and motorway driving). 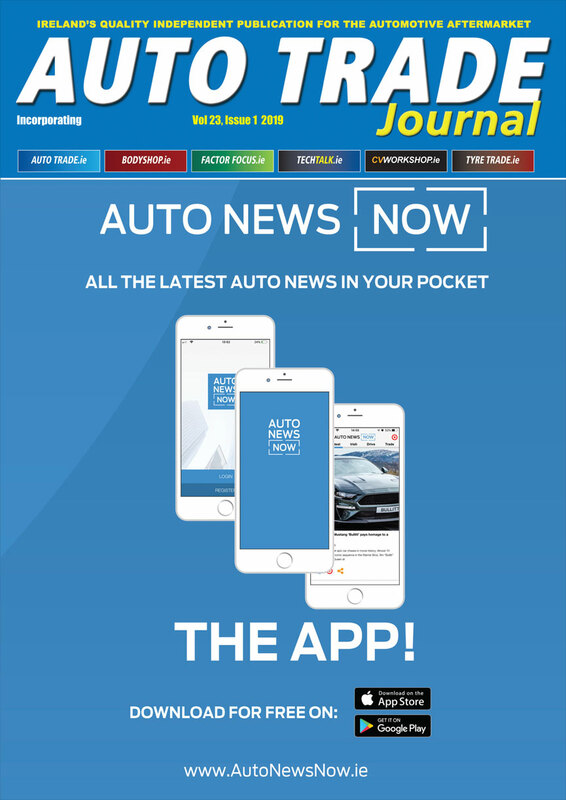 Also, it is particularly well-suited for use with the latest “downsized” engines equipped with Stop & Start technologies and hybrid engines which require the newest fluid and synthetic engine oils. This oil is a “must have” product for after-sale outlets as it has official approvals for many passenger car brands and additional performance levels thanks to the backward compatibility of API and ILSAC sequences for older vehicles and previous engine technologies.